We've got another new TV spot for you to watch that offers up a few bits of new footage from Marvel's Ant-Man and The Wasp, which includes Scott Lang bragging about being an Avenger now. I've also included three new posters for the film below. One of them is an IMAX poster, the other is a Dobly poster, and the third features Ant-Man and The Wasp. 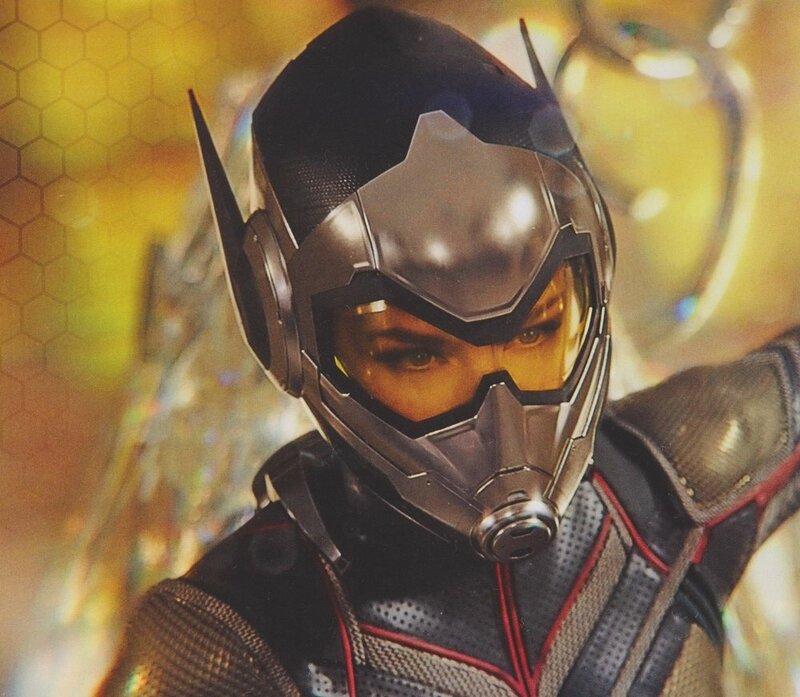 I also added a few new photos, one of which seems to show The Wasp in the Quantum Realm. I just can't wait to see this movie already! It looks like it's going to be a blast! Peyton Reed returns to direct Ant-Man and the Wasp. 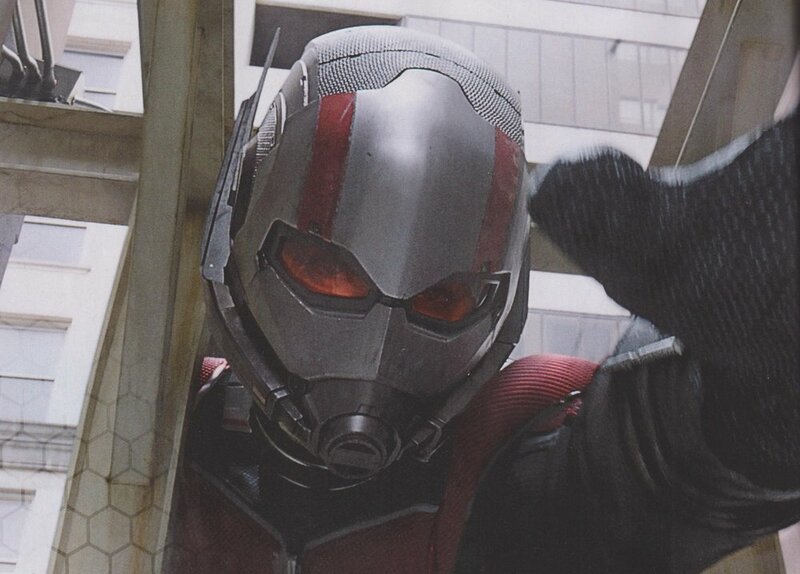 The film stars Paul Rudd as Scott Lang, Evangeline Lilly as Hope van Dyne, and Michael Douglas as Hank Pym, and will also introduce Michelle Pfeiffer as Janet van Dyne, Laurence Fishburne as Doctor Bill Foster, Hannah John-Kamen as Ghost, Randall Park as Agent Jimmy Woo, and Walton Goggins as Sonny Burch. New TV Spot For ANT-MAN AND THE WASP - "Oh! You Got Pezed!"